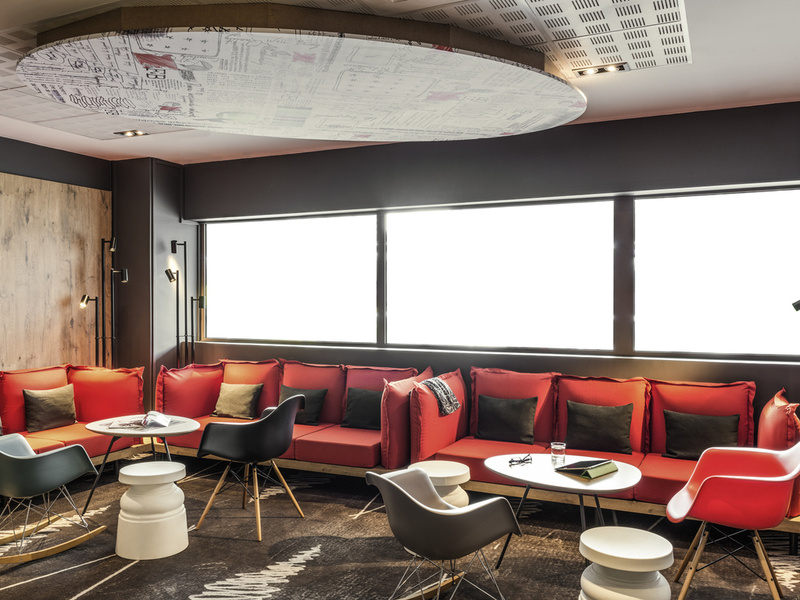 Give in to the temptation of the ibis Paris Porte de Bagnolet hotel: a comfortable bed, a friendly team to take care of your every need and a lounge bar where you can relax. All we're missing is you! The ibis Paris Porte de Bagnolet hotel to the east of Paris is ideal for your business and leisure trips. All our rooms are equipped with air conditioning and free WIFI. Our bar has an ibis Kitchen lounge area serving simple and tasty cuisine. Our market-style breakfast, an unlimited hot and cold continental buffet, is served from 6:30am in our large room on the 1st floor.